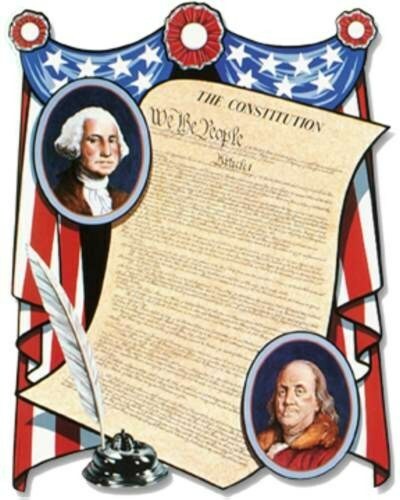 Constitution facts about US bring you with information about the oldest history. Most countries in the world have a constitution. 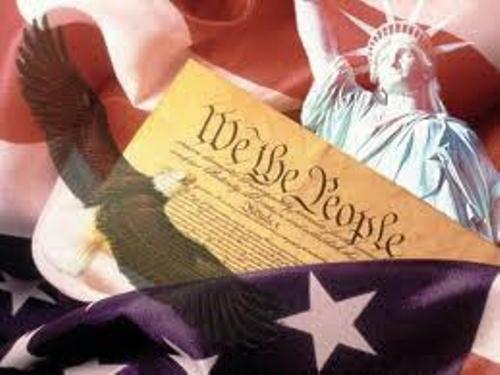 However, it is so interesting to learn much about the constitution of US since this country is very powerful and strong. People always recognize US as one of the most prominent countries in the world. Here are facts about US constitution. If you look at the US constitution, can you tell me how many words are there? The constitution contains 4,400 words. 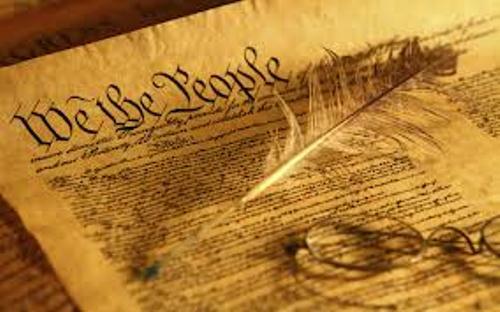 Compared to any major governments in the world, the US constitution is known as the shortest and oldest one. Even though US are a big country, you can see the glaring spelling error. Read the wrong word of “Pensylvania” in the constitution. 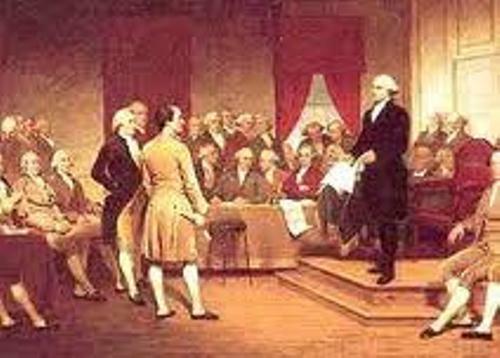 There were two important men who did not sign the US constitutions. John Adams did not attend the event because he had to serve the US minister to Great Britain. Thomas Jefferson who served as the US minister was in France because he had to attend a convention. Get another info about US history in civil war facts. A Pennsylvania General Assembly clerk named Jacob Shallus was the one who penned the US constitution in the price for 30 dollar. With today currency, it is $726. National Archives Building in Washington is the place where you can see the genuine US constitution. It was there since 1952. The four pages of US constitution are kept inside the titanium and glass frame. The argon gas is used to preserve the quality of the paper. The temperature inside the frame is kept at 67 F.
People in US celebrate the constitution day on 17 September each year. It was the day when the documents were signed by the framers. Find interesting facts about US in battle of Shiloh facts. Since the US constitution did not explain much about the right to vote, the subordinate people in US such as Native American, African American and women were not given the right to vote. Do you know the father of US constitution? It was Hames Madison. This man arrived in February in Philadelphia to sign the constitutional event. 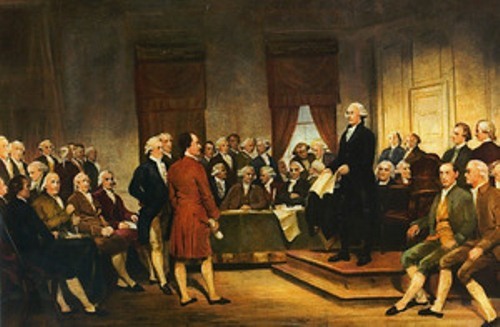 The constitutional event had forty two delegates. However, there were only 39 delegates who signed the constitution. The lack of a bill of right made Elbridge Gerry of Massachusetts and Edmund Randolph and George Mason of Virginia did not want to sign it. There was a touching moment during the sign of the US constitution. Benjamin Franklin needed a help when he wanted to sign the constitution because he was unhealthy. He did it in tear. Are you interested to find out more on facts about constitution?